Subaru XV Crosstrek and the Torklift EcoHitch go together just about as perfectly as peanut butter and jelly. 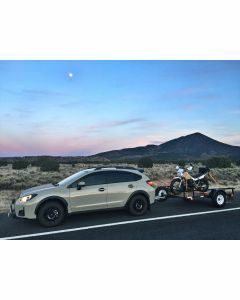 That is why you should only use a Torklift hitch when hauling or towing in your Crosstrek. Load up your hitch with a bike rack, ski racks, trailer, or cargo tray and the Torklift EcoHitch will handle it with ease. 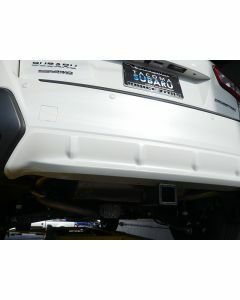 The EcoHitch comes with a high impact powder coat, made in the United States, and features a lifetime warranty. 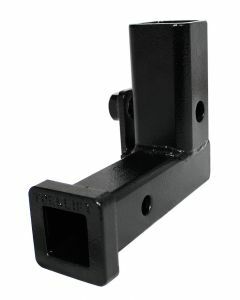 When it is time to upgrade to a trailer hitch, give us a call. Seize the day, the great outdoors awaits!